Known as The Great Pathfinder, he mapped most of the Oregon Trail. He spent several early expeditions surveying the Western United States. 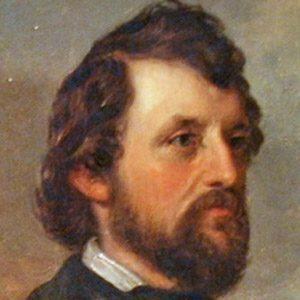 His Oregon Trail expedition proved instrumental to settling California. In 1841, he married Jessie Benton Fremont. James K. Polk appointed him as the military governor of California.